Home Jobs & Education What Is The Avarage Salary Of A Respiratory Therapist? Working as a respiratory therapist is a serious and very responsible job. But, what is the average salary of a respiratory therapist in the United States? Therapists working in the United States should expect to earn an average of $24.10 per hour. Compensation is estimated somewhere around $18.24 per hour on the lower end up to $32.76 on the higher end. Compensation for this working class is mostly affected by location but also by the career length and the individual firm. Out of the RTS’s that participated in these surveys, around 62%, were women. Generally speaking, most Respiratory Therapist jobs offer work that employees really enjoy and find great satisfaction. A large number reported receiving medical coverage from their employers and others collect dental insurance. Non-wage benefits for this career should also factor into one’s decision to seek employment in the industry. The top paying states for rts are California (annual wage of $75,870), New Jersey (average annual wage of $69,580), Nevada ($69,340), and Alaska ($68,790 annually). For the metropolitan areas, San Francisco, Oakland, San Jose, Vallejo and Sacramento come in first in terms of annual pay around $90,230, $88,000, $86,620, $85,240 respectively. A Respiratory Therapist, or RTS, works with people who have trouble breathing and often experience cardiopulmonary issues. Many Respiratory Therapist job descriptions deal with premature infants born without fully developed lungs. They also focus on children and adults who suffer from health problems, like cystic fibrosis, chronic obstructive pulmonary disease and asthma. Usually, this therapist meets with patients and examines them. After, they discuss the results of the exam with a physician and eventually they put together a treatment plan for each patient. Plenty of times, the treatment involves removing mucous from the lungs of a patient, and also inserting a ventilation tube down the throat of the patient and connecting it to an oxygen machine. The therapists that work in the emergency room often provide heart attack care and care for shock vitamins and drowning victims. Respiratory therapists, that work in home health care, often require ventilators and other type of life support machines. 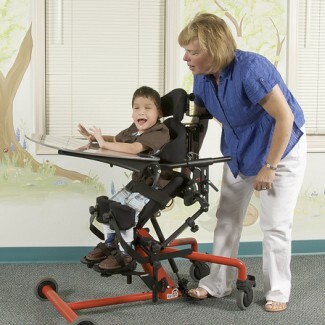 They also provide directions and equipment functioning to care takers. 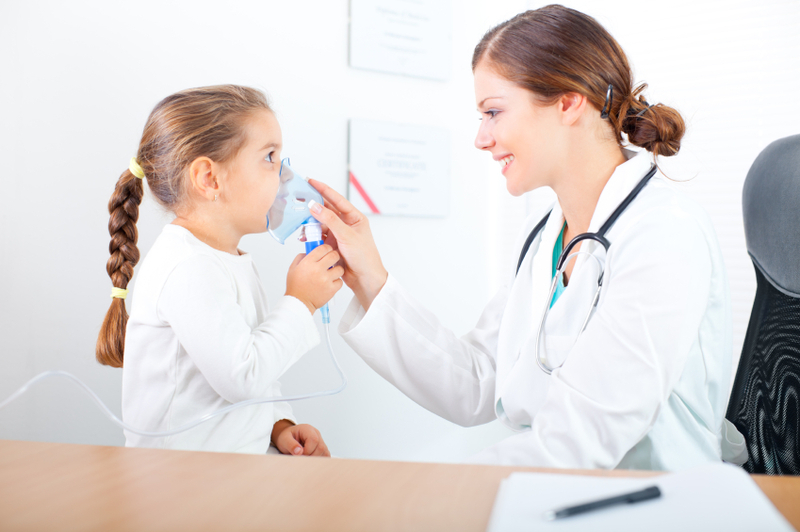 To be a respiratory therapist you need a minimum associate’s degree, even though many of them have a bachelor degree. Many of them have graduated programs that are focused on respiratory training. 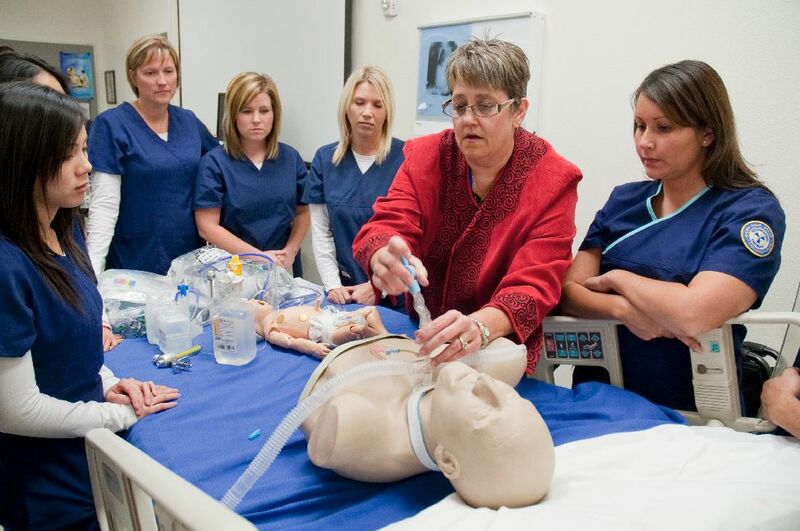 Students that wish one day to work in the respiratory therapy area, require to complete the classes successfully, including human anatomy, microbiology, physiology and other science and medical courses. They should also expect needing to complete studies in therapeutic and diagnostic techniques, patient assessment and medical terminology. -to monitor the physiological responses of each patient to therapy, blood gases and the blood chemistry changes or arterial pressure; if adverse reactions occur, they have to consult a physician. -they have to set up and operate the therapeutical devices according to the parameters of the treatment. A Respiratory Therapist can earn more money by working as a Physician Assistant where the average pay hovers around the $82,000 per year mark. These Therapists typically advance to positions such as Respiratory Therapy Managers which pays $11,000 more, or Registered Nurses which pay $4,000 more. You can find out more about how much does a Registered Nurse make here. 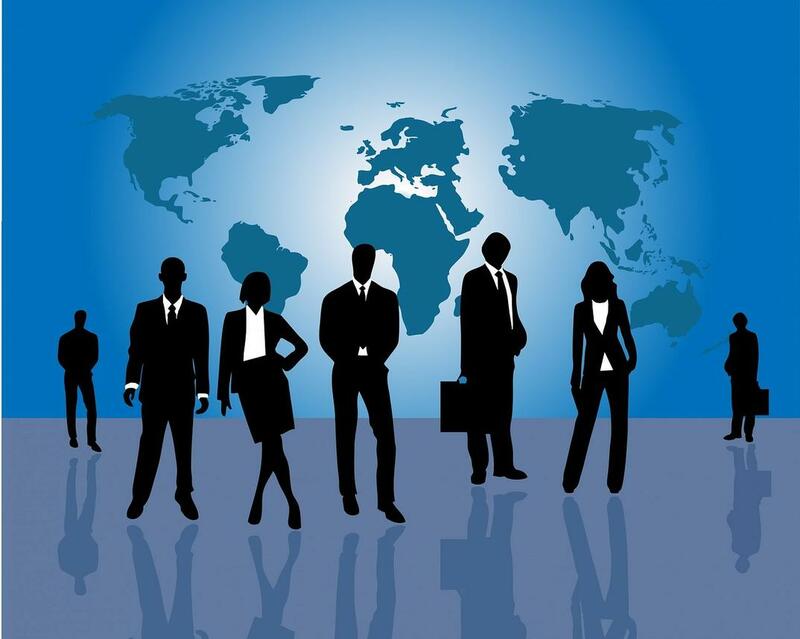 Apria Healthcare Group Inc, Lincare Inc., Select Specialty Hospitals, HCA, Inc., and Kindred Healthcare are the lead companies that hire a large number of people qualified as RTS. The best salary is offered by Select Specialty Hospitals, which pay an average salary of $59,000 per year. The salaries there start from somewhere at $42,000 and can max out to about $72,000. The payment at Apria HealthCare Group is far from balanced. The salaries there can reach up to $72,000 per year. The company’s lowest average pay rest at $47,000 for the position. Therapists who have participated in surveys, stated that they are using a wide range of professional skills. Workers who are aware of Long Term Care, can expect a serious pay rise, with salaries up to 21% higher than the average. Pediatric Intensive Care Unit (PICU) and Neonatal Intensive Care Unit (NICU) are also places which offer salaries above the average paying between 9 to 21%. Most of the people familiar with Critical Care are also know about Acute Care and Intensive Care Unit.It has been often noticed, that people who have Emergency Rooms skills are also skilled in Intensive Care Unit and Acute Care. In this field, experience doesn’t seem to make a big difference when it comes to salary increase. Participants in surveys with less than 5 years of experience earn an average of $45,000. While those starting from 5 to 10 years of experience earn an average of $51,000 per year. On the medium, therapists are making around $55,000 after 10 to 20 years of experience on the job. Those who have over 20 years of experience earn a slightly bigger pay check at $59,000 with just a few thousands more than less experienced therapists. For the respiratory therapists who are looking to make more money, Los Angeles,California is the place to work. The average pay rate is 38% higher than the national level. Also, cities like New York are places where therapists earn more than 27%, San Diego at 16%, Philadelphia at 16% and Milwaukee at 15%. The lowest pay area for respiratory therapists is Pittsburg, paying with only 12% under the national average. Other places known for companies to pay under the average with salaries with 7% and 5% lower are St.Louis, respectively Denver. 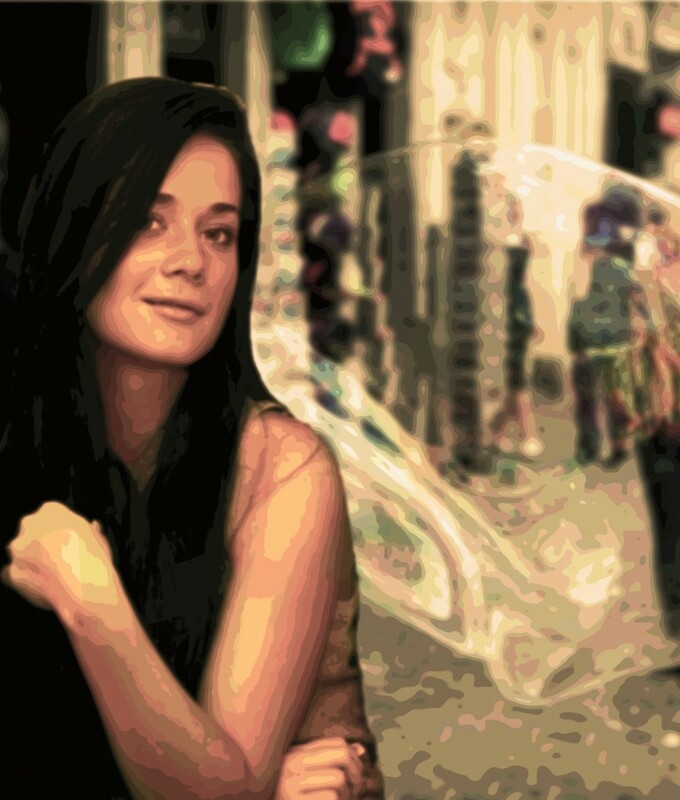 How Long Does It Take To Become A Respiratory Therapist What Does A Respiratory Therapist Do? What Is the Average Massage Therapist Salary? How Much Do Physical Therapist Assistants Make? How Much Does a Physical Therapist Make? What Does A Physical Therapist Do? What Does An Occupational Therapist Do?